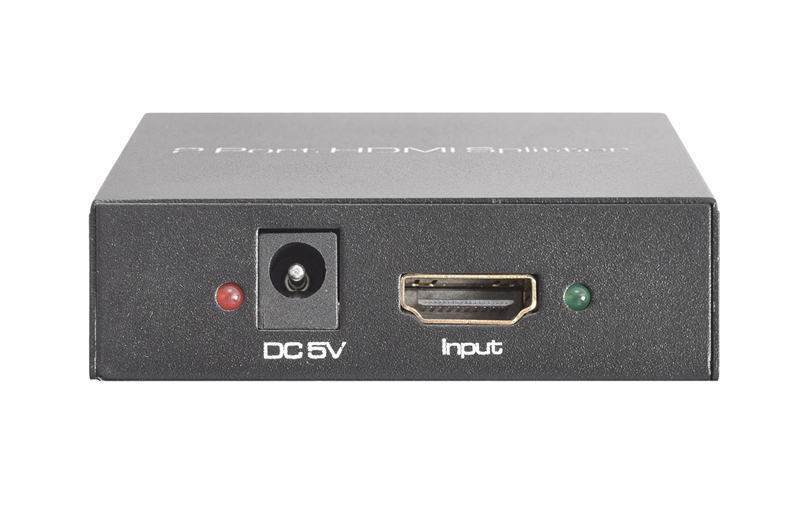 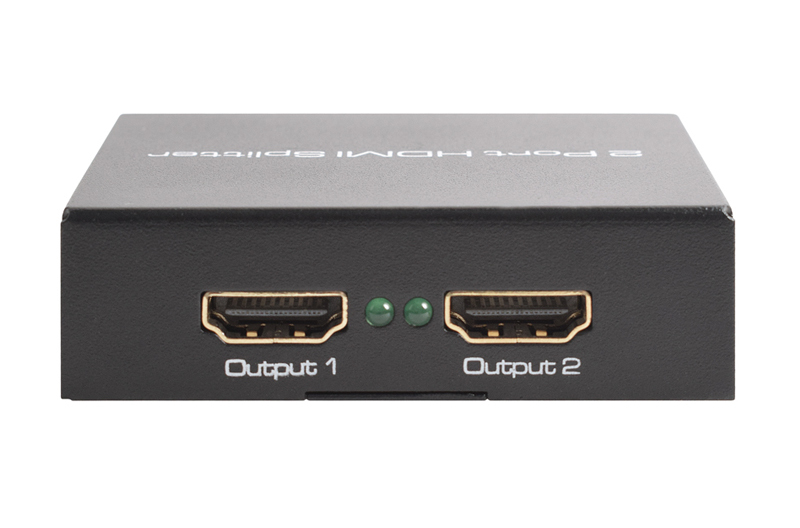 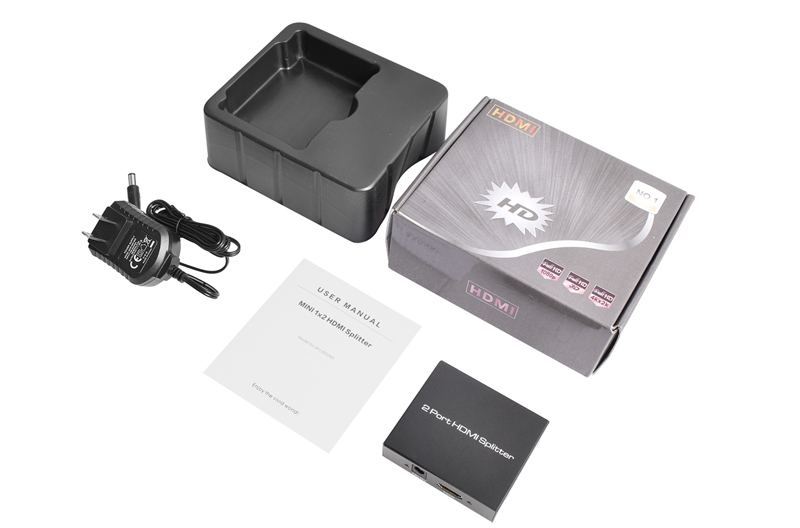 The 1x2 HDMI Splitter use a single HDMI source，accessing to multiple HDMI sinks. 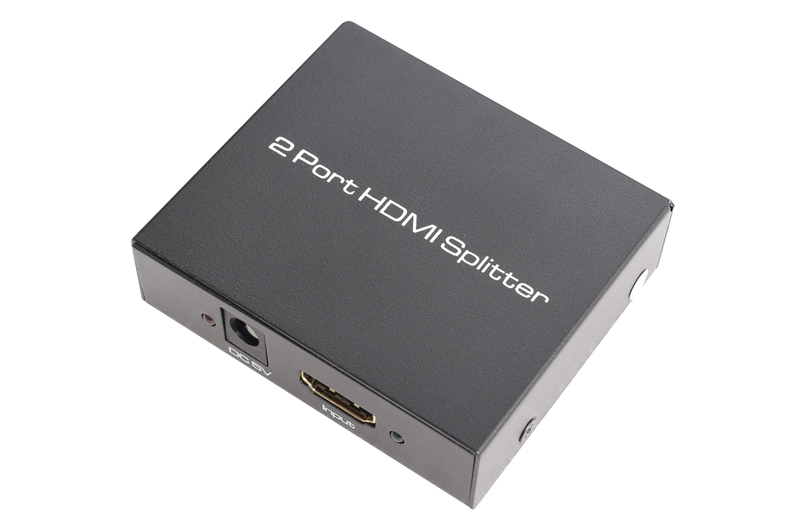 The Splitter allows one HDMI devices to be split easily to two HDMI compatible monitors or projectors. 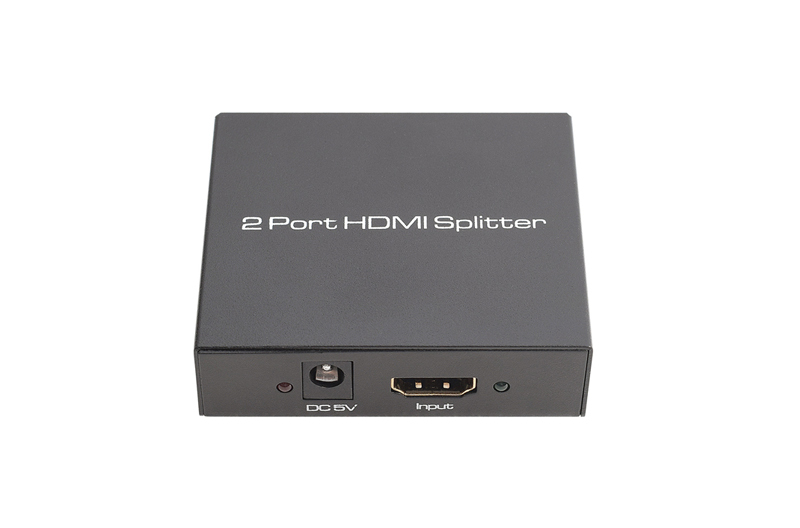 The Splitter can also be placed at the end of a long HDMI cable to regenerate the HDMI signal.